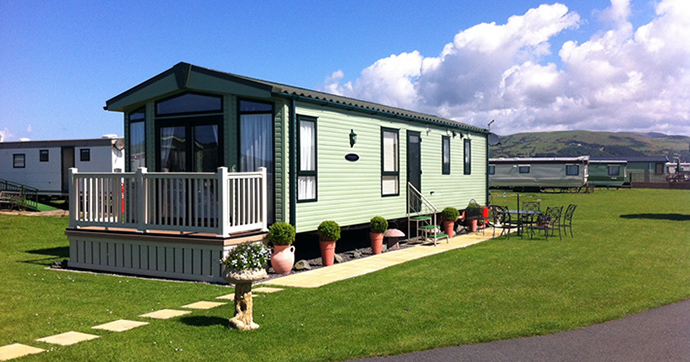 Searivers Caravan Park lies on the Mid Wales coast between Aberdovey and the village of Borth. Sitting in the Ynyslas National Nature Reserve, you have direct access to family, dog friendly beaches and miles of sand dunes with a host of visitor attractions closeby. Searivers offers holiday home owners, and visitors, the perfect peaceful location surrounded by some of the most breathtaking scenery that Wales has to offer. Whether you are a holiday home owner or hirer, we are totally committed to making your stay enjoyable and relaxing in one of the most tranquil and beautiful caravan parks in Wales. Owning your own caravan holiday home on Searivers is exciting and life enhancing. It means freedom to visit and explore the Mid Wales coast as often and for as long as you want, throughout the season, which runs from March to November. Family and friends will love waking up and, within a few minutes, going swimming, surfboarding or kite sailing – all from your very own home from home. 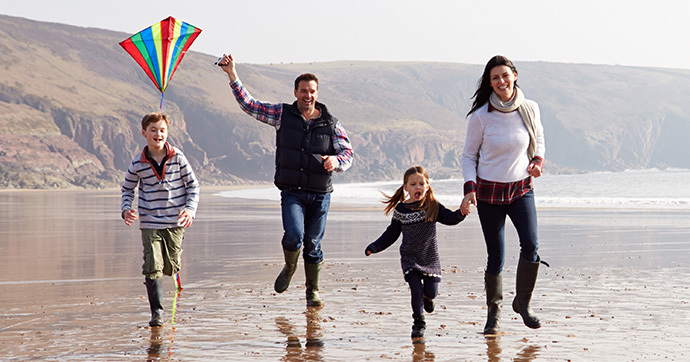 Searivers is open from 1st March to January 9th, so you can take advantage of the leisure opportunities of your holiday home right through the season. There’s plenty to see and do. The Vale of Rheidol steam railway at Aberystwyth and the Talyllyn Railway, at nearby Tywyn, are both spectacular, while the Centre for Alternative Technology in Machynlleth, is a living community dedicated to developing sustainable technology. At Searivers you will find some of the finest caravan holiday homes for sale in the Aberystwyth and Mid Wales area. 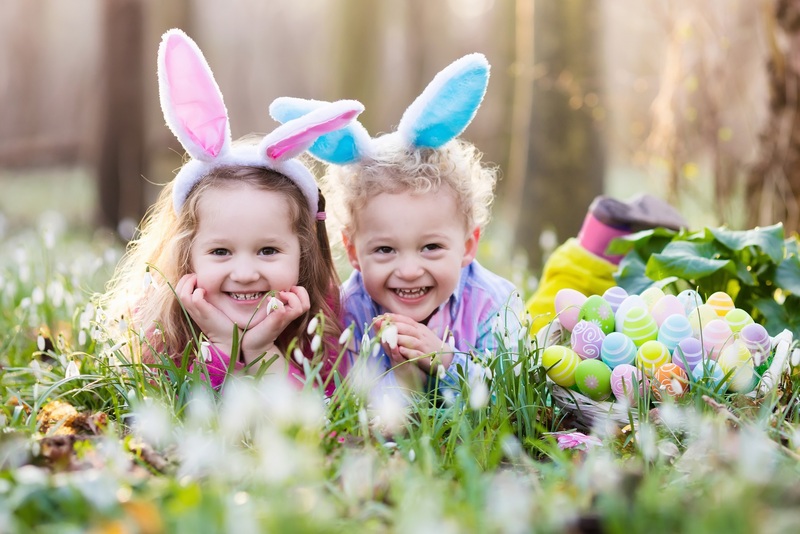 Easter Holidays and Short Breaks up to 20% off! 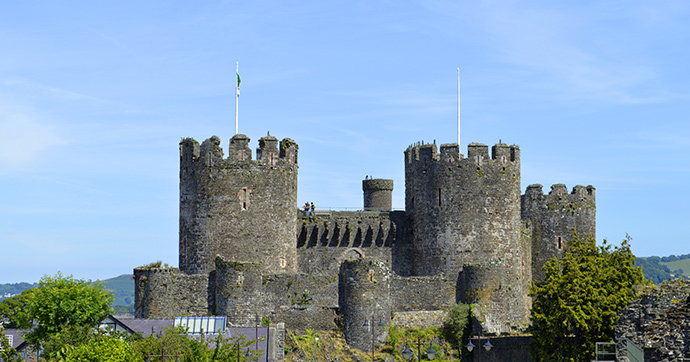 Why not check out our associated park, Cambrian Coast? Located just one mile from Searivers, here you will find a heated indoor swimming pool (open from Easter to the end of October) and lounge bar which visitors to Searivers are welcome to use. Searivers is a popular destination for our four legged friends. 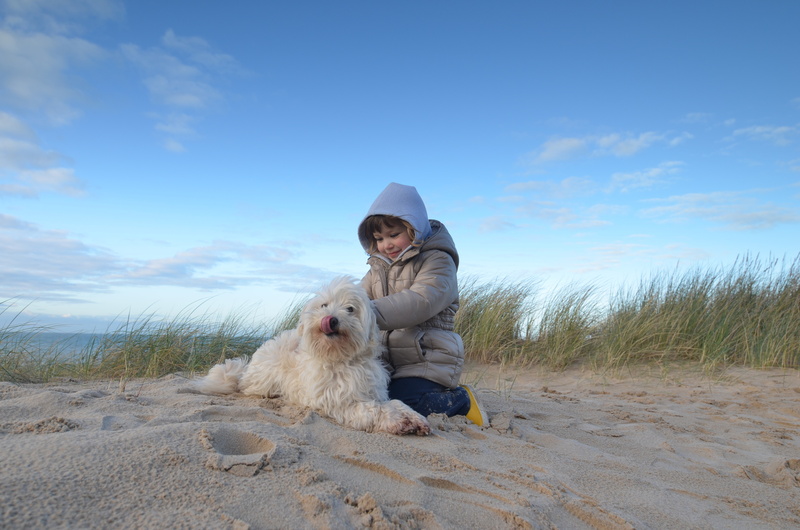 Dogs are welcome all year around on the beaches and sand dunes at Ynyslas which is just a short stroll away.